Knoll Systems Projector repair centers for LCD, DLP and LCOS projectors. Bnytech Inc, budget projector repair USA. 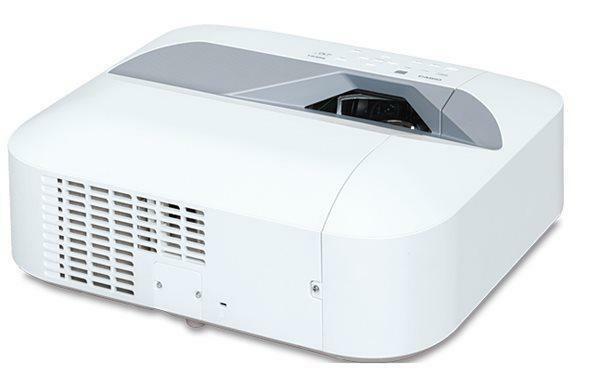 BnyTech provides FAST projectors repair service in New York (NYC) and nationwide with the highest quality standards in the industry.